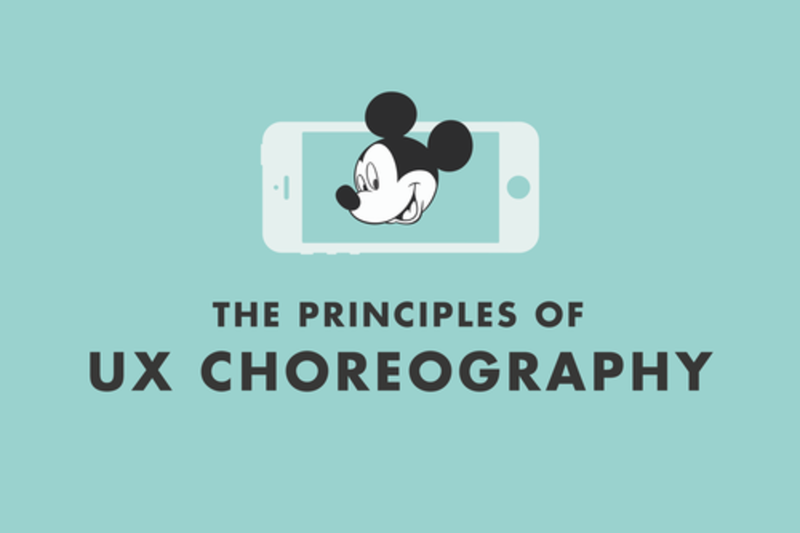 Rebecca Ussai of R/GA and Legendary Animator Glen Keane share how the 12 Principles of Animation can change how you approach UX design. Rebecca will explain how to practically integrate the principles into UX design to result in what is called UX Choreography that creates an user experience that is both realistic and emotional. Glen Keane is best known for his work at Walt Disney Animation Studios for feature films like The Little Mermaid, Tarzan, Beauty and the Beast, and Tangled. He will show how these principles informed his latest Google Spotlight project, Duet and how technology has created a new paradigm of storytelling. Together, they deliver a new theory on how the 12 Principles of Animation can guide the most important moments of user experience design. Rebecca is a Senior Experience Designer who has been with R/GA since 2011, spending 2 years in New York prior to joining the Chicago team. She has worked on accounts such as L'Oreal Paris, Tiffany & Co., Victoria's Secret, Novartis Pharmaceuticals, and Bosch. Her range of work includes a number of platform redesigns and personalized experiences, including the L'Oreal Paris responsive redesign, which set a new standard for personalization in the beauty industry. Prior to coming to R/GA, Rebecca graduated from Carnegie Mellon University with a Bachelor of Fine Arts in Communication Design and a particular interest in motion design. After unexpectedly starting a career in UX, she is finding ways to combine the techniques of motion design into the most relevant areas of UX in order to develop a new paradigm and vocabulary for designers to use.